This post was originally published on NBC News. Nutpods in Seattle is a multimillion-dollar business with both national and international distribution. However, it is unlikely the non-dairy creamer company would be the success it is today had it not been for Amazon. 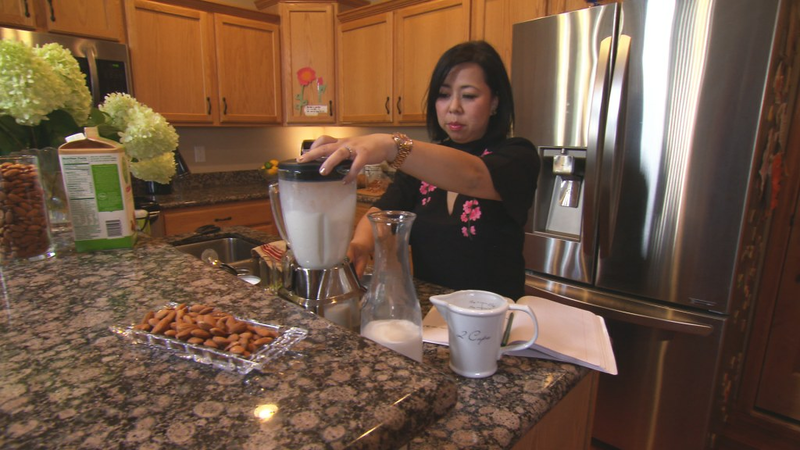 In just two years, Haydon has turned her kitchen counter recipe into a formidable competitor to veteran creamer brands such as Nestlé’s Coffeemate. Madeline Haydon, founder of Nutpods, perfected the first recipe of her increasingly popular non-dairy creamer on her kitchen counter. Her Amazon store allowed her to start and grow her business without the huge budgets that billion-dollar companies traditionally use to bring new products to market. 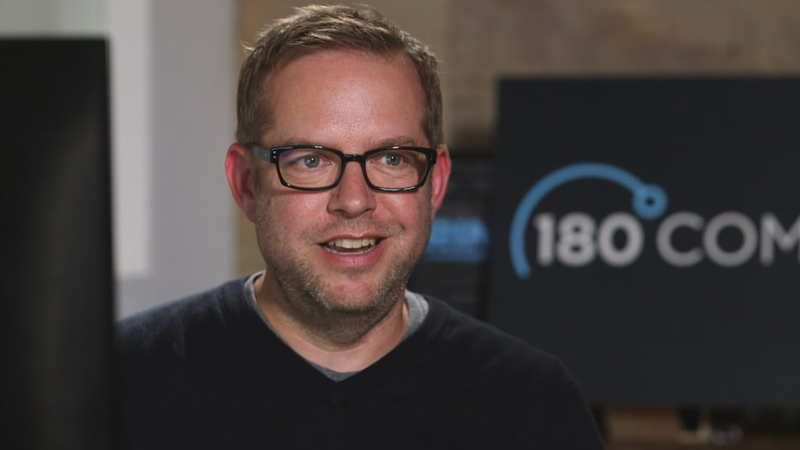 Haydon’s fast track to Amazon favorite taught the determined entrepreneur how to score big using the e-commerce giant’s playbook. Haydone learned that new brands like Nutpods get lost and disappear on Amazon if they don’t have a loyal customer base willing to seek them out when they launch. 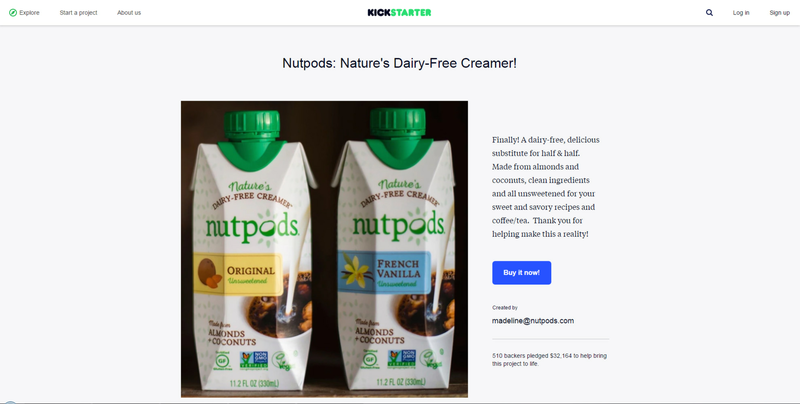 Before Nutpods went global, it was a Kickstarter campaign. This not only helped raise money, but Haydon says it also helped her to test the market. The Nutpods Kickstarter campaign proved so successful that the company was able to cultivate a cadre of loyal brand followers whose comments and activity on Amazon got the attention of those who didn’t know about Nutpods. Additionally, contributions from the early Nutpods investors showed Haydon and her team that people would seek out her coconut-almond creamer once it became available. Peter Kearns, a former Amazon manager and current e-commerce consultant, says that reviews are essential for companies looking to increase their visibility on Amazon. According to Kearns, the reviews are where most Amazon shoppers start. Former Amazon leader, Peter Kearns says reviews are essential to Amazon marketplace success. Nutpods used their early contact with customers to identify and cultivate the biggest enthusiasts so that when the Amazon site went live the loyal Nutpods lovers were prepared to go to the site and buy. Amazon prohibits its sellers from asking for reviews and deletes fake reviews, so the Nutpods team got their word out through use of their social media pages, website, and blog posts. The blog and the Amazon site feature recipes and stories about Nutpods that keep her loyal customers engaged with the brand. Nutpods consumers then write Amazon after trying the recipes. Haydon has posted photos of her product that can be blown up. She shows the ingredient information and shows her product in use stirred into a cup of coffee to inspire visitors to order the product. Her sharp professional-grade photos help buyers to decide whether or not Nutpods are a product they want to buy. Lastly, Haydon makes sure to monitor her inventory and make sure that there is enough product on hand to avoid running out. Amazon takes careful note of the products that are delivered late or arrive broken, and penalizes repeat offenders. With these elements in place, Haydon’s Nutpods are well positioned to reach the same market that big brands with big budgets control via brick and mortar stores. However, she’ll always stay close to her roots.